Hi everyone! 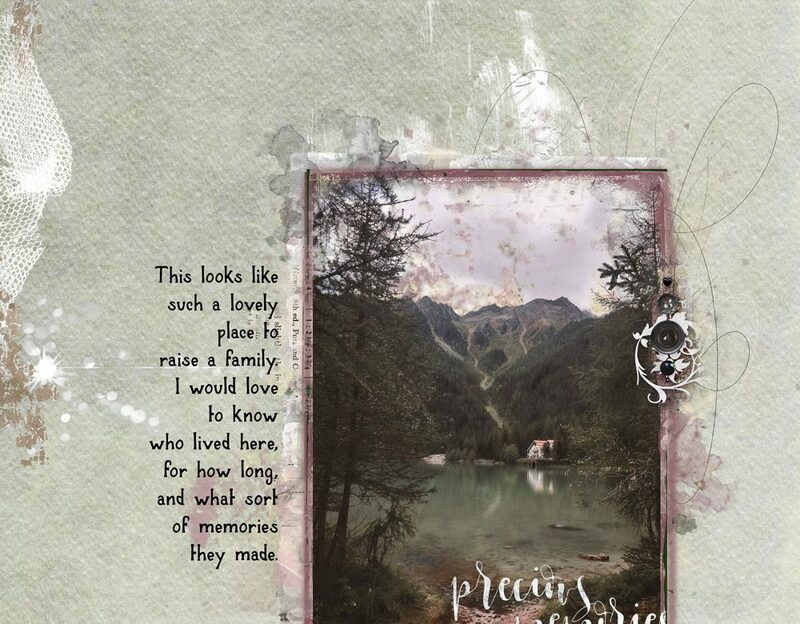 Anne here with a page I made for the Slow Scrap at The Lilypad using the beautiful Remembrance collection from NBK Design. 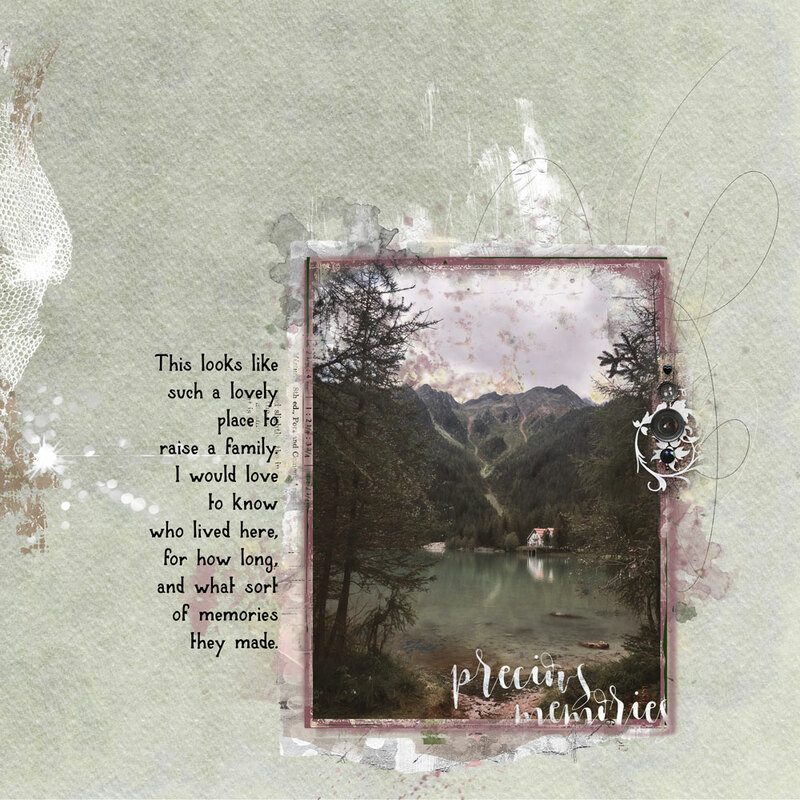 This collection holds a special place in my heart as I used it to make an earlier page – a memorial layout for Biscuit, our Golden Retriever. Our sweet daughter-in-law then took the layout and had it made into a cushion cover for us. Not long after that, my mum had to travel away for several weeks of radiation therapy. Because she’d loved Biscuit so much, I gave her the cushion to take with her, to bring her some comfort. Mum insisted on giving the cushion back to us after her treatment, and as I type this, I can look across the room and see it perched on top of Womble’s dog cottage.